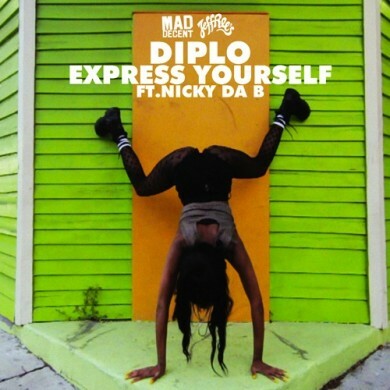 Hey Diplo, did you not say back in December that the Express Yourself – EP would be released in January?! Well, that never happened. It’s okay though Dip, we know you’re a busy man. Oh and by the way, that Valentine’s Day gift from you and Usher was suuuuper sweet! Diplo, being the generous dude that he is, has finally released a couple tracks from his ‘Express Yourself’ – EP as free downloads!! 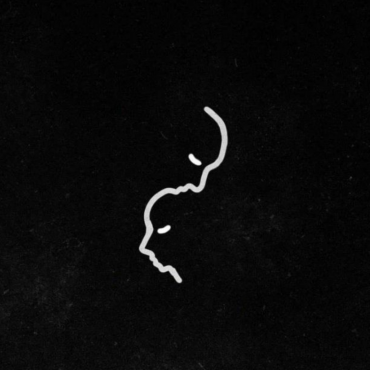 You may recognize the title track from the EP sampler that was released back in December. 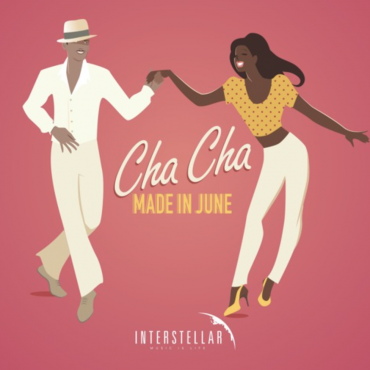 It features New Orleans bounce rapper Nicky Da B and standard Diplo hysteria. The other track is an electro take on The Trashmen‘s classic “Surfin Bird”. It’s fun, engaging and even comic at times. You’ve done it again Diplo! I am entertained….